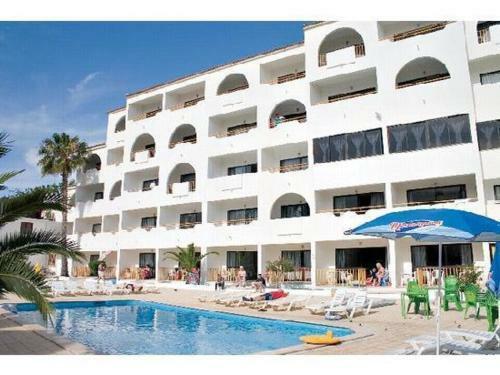 Located in Albufeira, Apartamentos Brisa Do Mar offers access to an outdoor swimming pool. This self-catering accommodation is a 15-minute drive from the Albufeira Old Town Area and Pescadores beach. Sweeping views of the Atlantic Ocean can be enjoyed from the poolside sundeck of the adults-only Boa Vista. Panoramic balconies with wooden chairs are featured in its individually decorated rooms. Located in peaceful Albufeira, this 4-star resort offers self-catering rooms with balconies overlooking the pool and gardens. It is near Albufeira’s sandy beaches and golf courses. Free parking is available.